Set in the peaceful and friendly Village of Stormsriver. A calm and relaxed escape from the hustle and bustle. 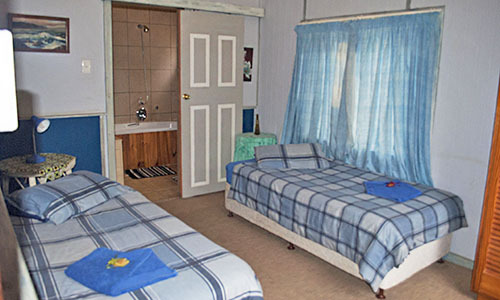 Our self catering options are affordable and stylishly simple, clean and comfy, spacious and secure. 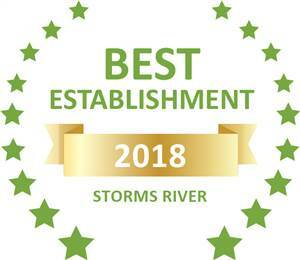 Based on reviews of establishments, Imka Trinity Retreat has been voted Best Establishment in Storms River for 2018. 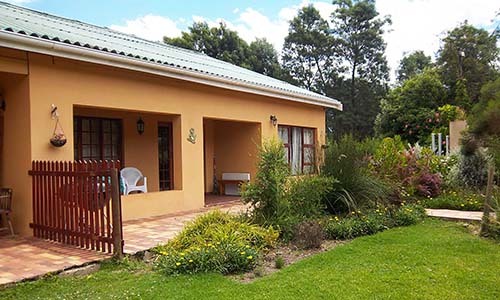 Surrounded by forests & the majestic Tsitsikamma Mountains. A stones throw from the Stormsriver Mouth. 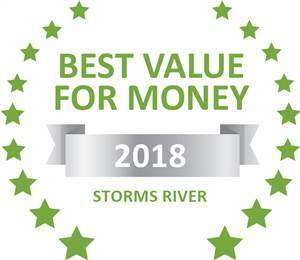 Based on reviews of establishments, Imka Trinity Retreat has been voted Best Value for Money in Storms River for 2018. 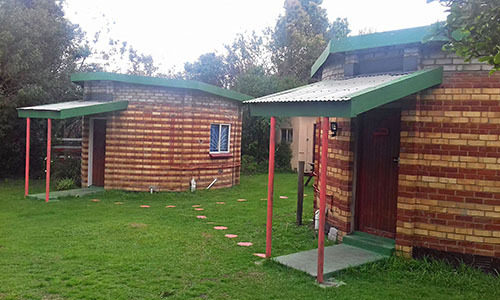 The Self Catering Guest House is suitable for Self Drive guests and Small Tour Groups. Marvel at the forces of nature so evident in the Tsitsikamma as you walk beneath huge multi-hued skies, savouring the sights and sounds of the indigenous forests, the fynbos and Indian ocean, at the nearby Storms River Mouth (Tsitsikamma National Park) – the home of the world famous Otter Trail.